A penny of Edward I, Class 10ab, London mint. A penny of Edward I, London mint, Class 10ab. 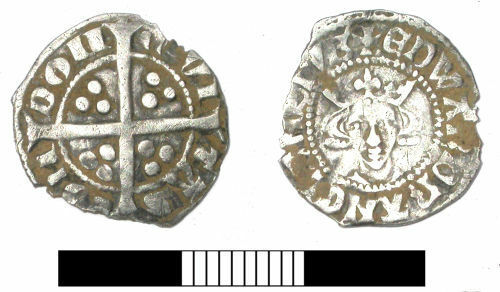 A penny of Edward II, London mint, Class 10ab.